Goodwill’s Used Car Lot accepts donations of any vehicle or boat. Call to arrange FREE pickup or drop off your vehicle during business hours. The Used Car Lot is also a great place to purchase your next vehicle. Give to charities you know and trust. Find out which nonprofit organizations accept car donations and whether the car has to be in working condition. Find out how your donation will be used and what percentage of the charity’s revenues fund mission-based programs versus administrative costs. Licking/Knox Goodwill channels 90% of its revenues into its job training and employment programs. 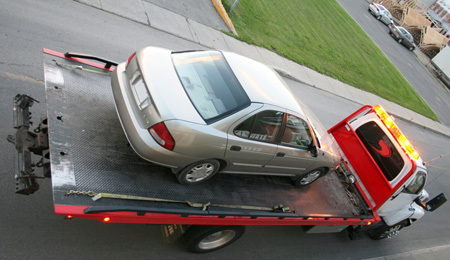 Verify the vehicle or vessel has a clear title. We will schedule a pick-up time or you can drop off your vehicle. 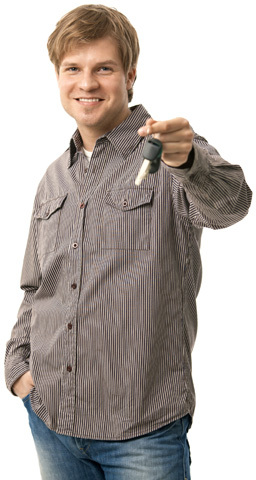 Have your vehicle’s title and your State Issued ID ready when we arrive. Your vehicle is offered for sale on our used car lot. When your vehicle sells, we will mail you a 1098 C tax form, for tax deduction purposes.